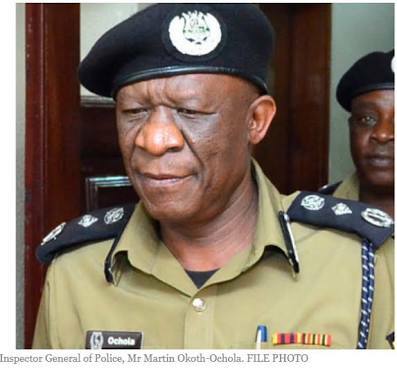 The Inspector General of Police John Martins Okoth-Ochola has transferred over 80 officers in the Criminal Investigations Department (CID) countrywide in an attempt to improve police handling of investigations and intelligence following an increase in crime rate. In an April 21 communication, Mr Ochola has overhauled almost the entire CID headquarters in Kampala, transferring more than 30 officers in the process. However, CID boss Grace Akullo retains her job. 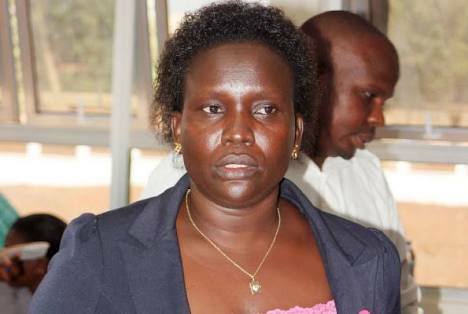 CID boss Grace Akullo has retained her office as several working under her were moved. 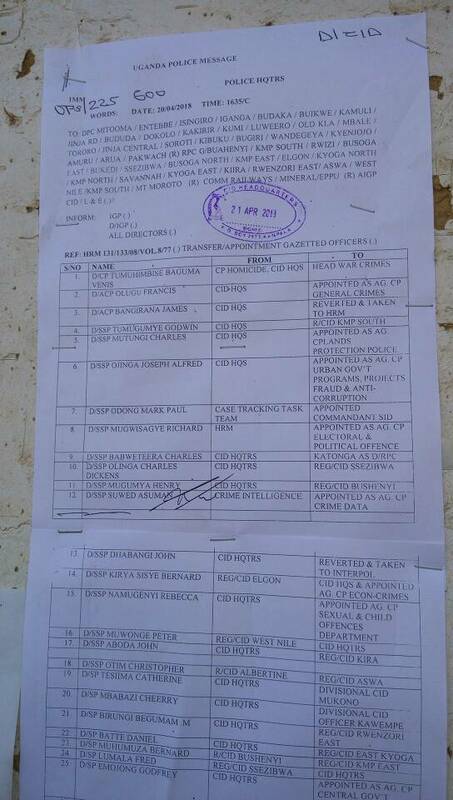 Among those moved is Francis Oluge, who moves from the CID headquarters to take charge of General Crime. Charles Mutungi also leaves the headquarters to the Lands unit, Asuman Suwed leaves Crime Intelligence to be in charge of crime data. 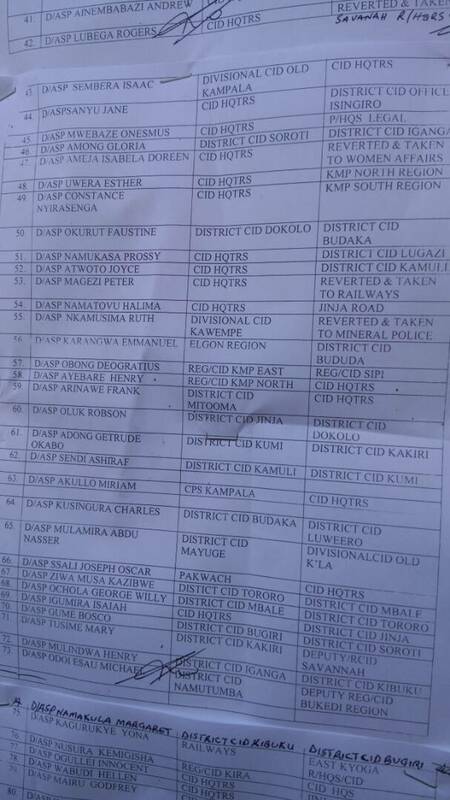 Joseph Ojinga also leaves CID headquarters to Urban government programs, projects and fraud while Charles Babwetera is to be CID Sezibwa region from the headquarters. Henry Mugumya has been appointed CID Greater Bushenyi, while John Dhabangi heads to Interpol. Rebecca Namugenyi also moves from CID headquarters to the sexual and children offences department. See full list attached for those transferred. Mr Ochola’s action is prompted by several instances where police has failed or mishandled several investigations under the former IGP Kale Kayihura. Key among them is the murder of former police spokesperson Andrew Kaweesa, that of senior prosecutor Joan Kagezi and the recent gruesome murders of Case Clinic Accountant Ekalungar and Susan Magara. This prompted the President to task CMI and ISO to take over the investigations of Magara and Ekalungar’s murders.